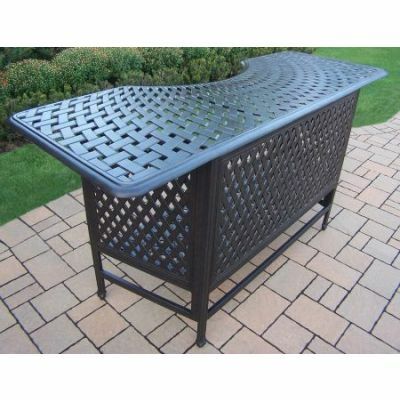 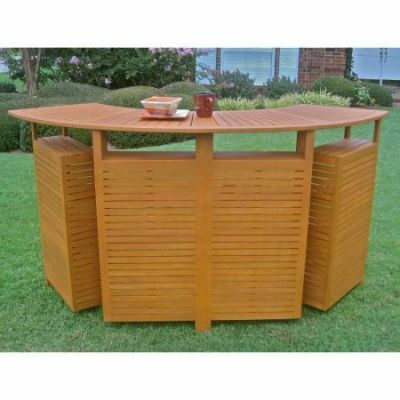 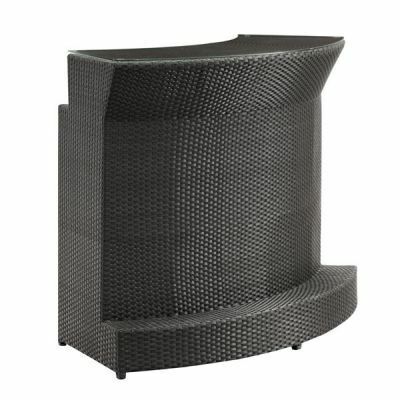 If you love being outside, working in your garden or cooking on the BBQ, then why not have a beautiful outdoor bar set to enjoy on those hot summer days? 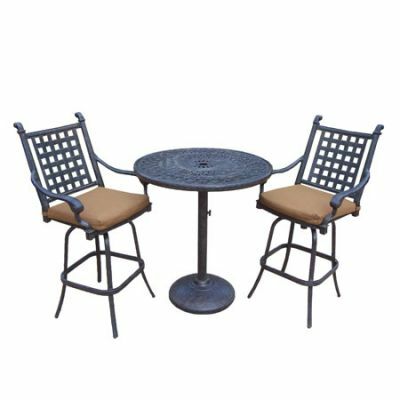 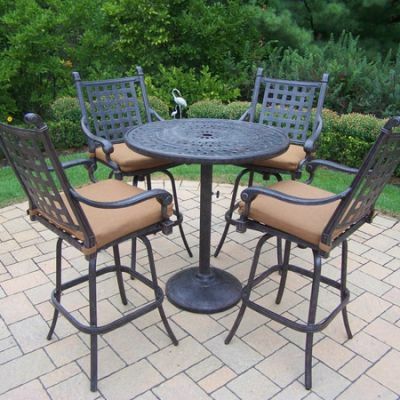 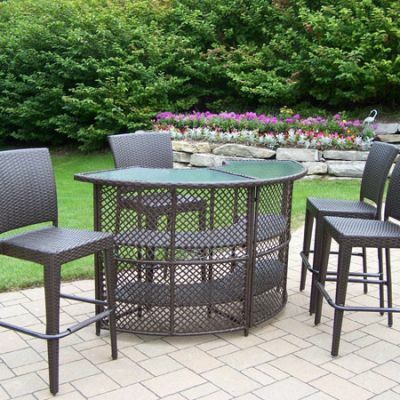 When you buy now pay later outdoor furniture from F7, you get the best leasing deals possible on any bar set you could want. 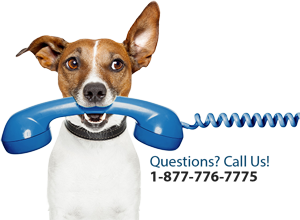 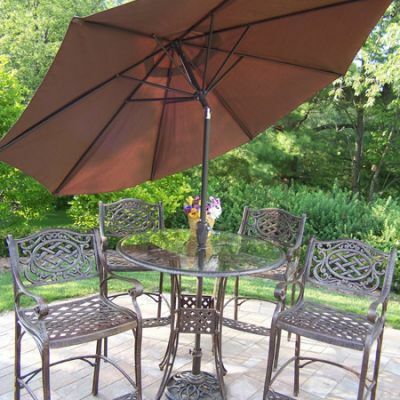 Your family, friends, and neighbors will never want to go home! 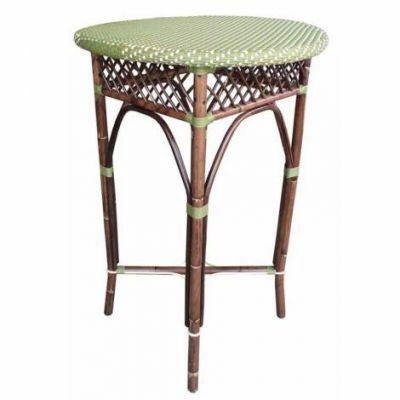 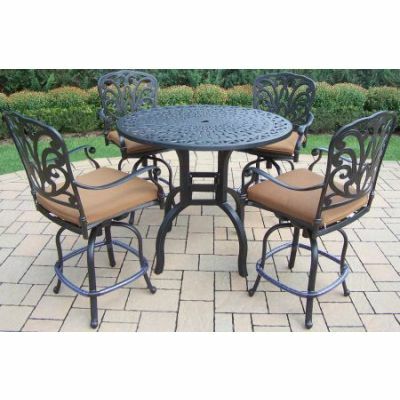 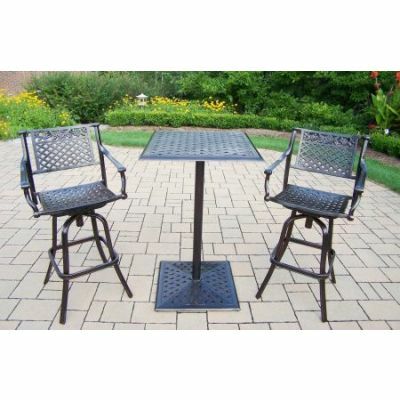 Even furniture 7 piece furniture bar sets are available that include an umbrella. 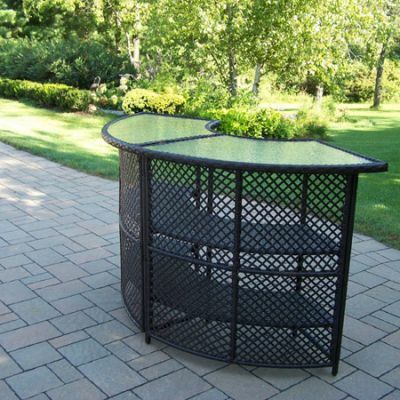 Enjoy the beauty without getting burned! 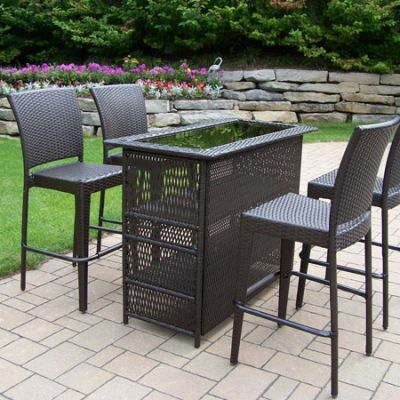 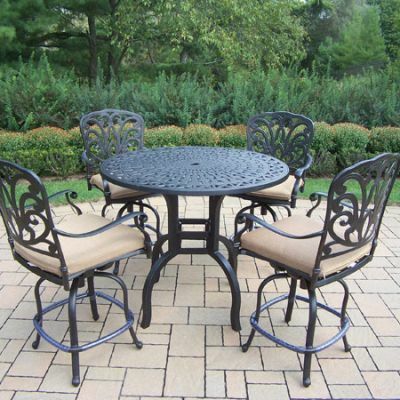 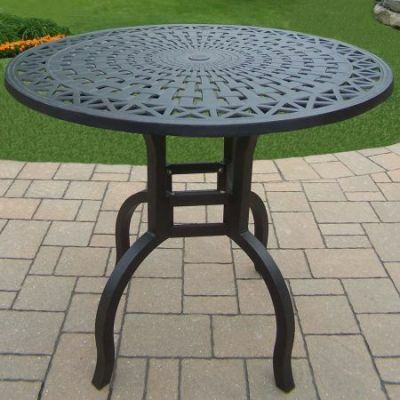 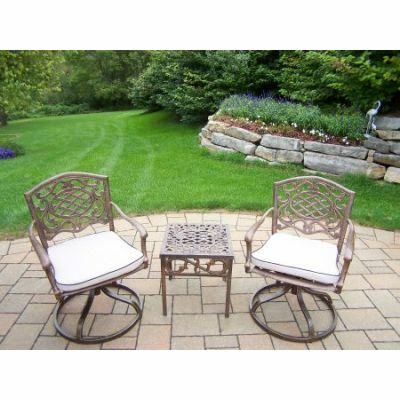 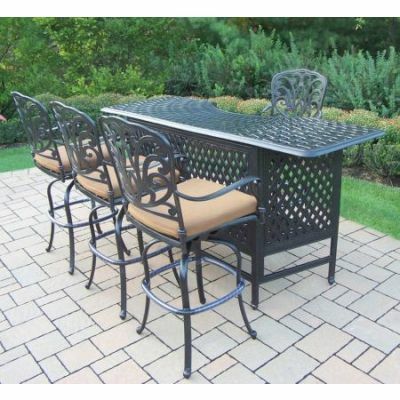 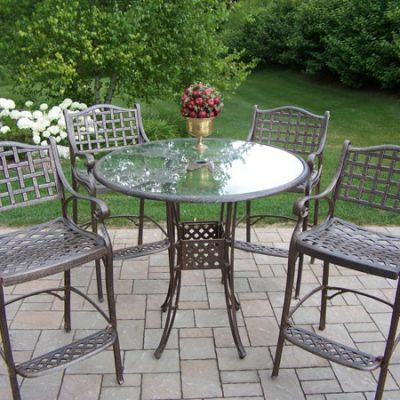 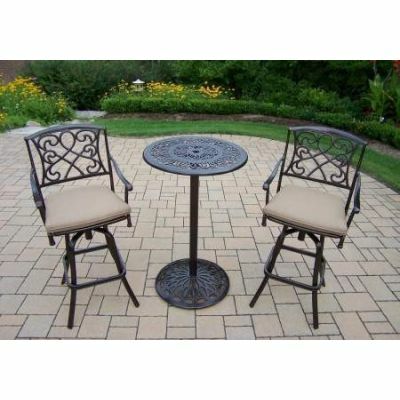 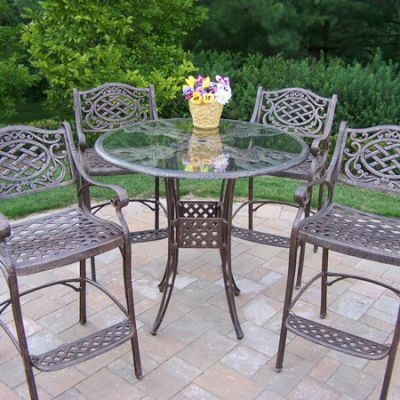 Complete your patio style with affordable patio furniture today!